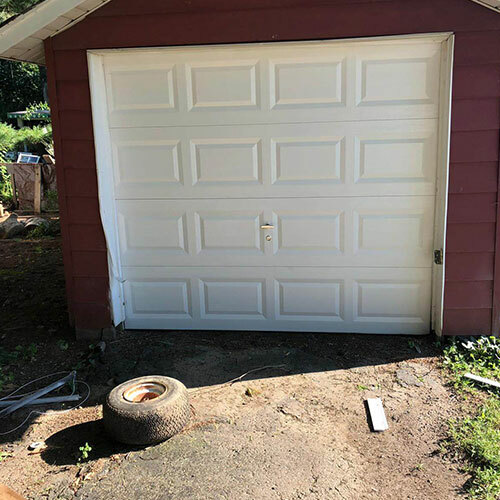 Garage door repairs are important. If you ignore the problem, it’s only going to get worse. 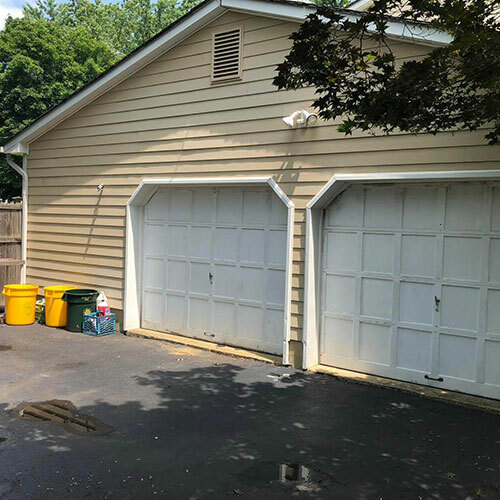 Additionally, upgrading your garage doors can have a significant impact on curb appeal. 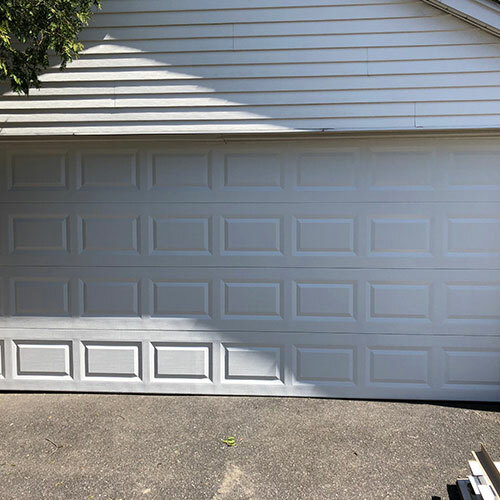 At All Day Garage Doors, we’re here to provide you with professional garage door sales in Flemington. 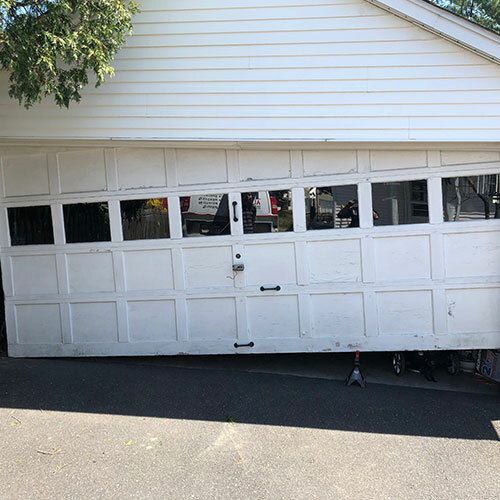 When it comes to garage door repair Flemington homeowners need to work with professionals. 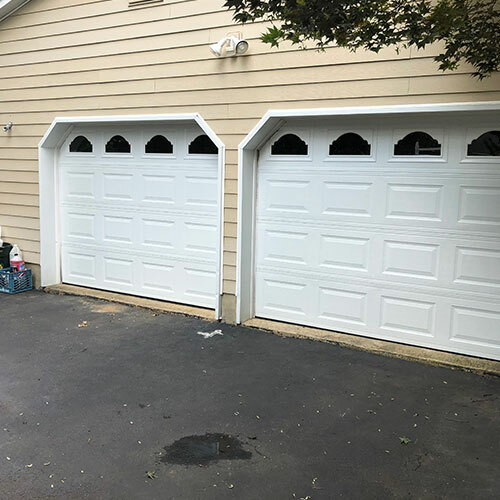 At All Day Garage Doors, we have been installing and repairing garage doors in New Jersey for years. 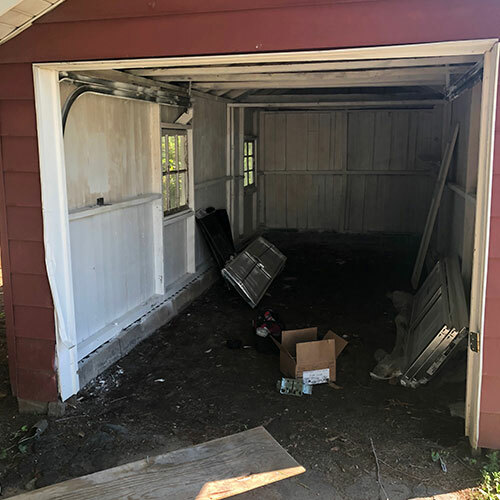 We’re familiar with all of the common problems that occur, such as broken springs and doors that have fallen off of the tracks. 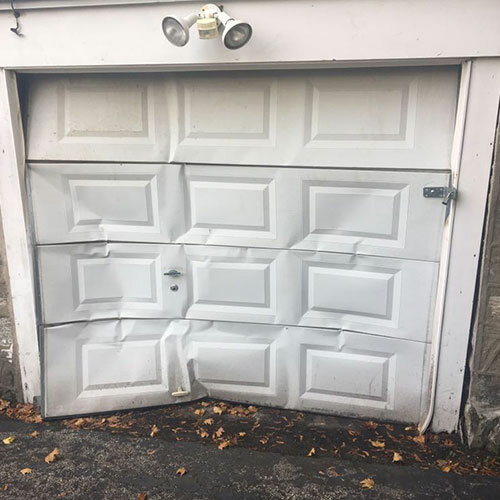 The moment you notice a problem, call us for a garage door repair in Flemington NJ. The reason is so that we can diagnose the problem and work on a repair. Otherwise, you might not have the security that you think you do in your home. Plus, we can talk to you about all of the latest garage door openers. Whether you’re having problems with your existing one or want to explore a quieter one, we have solutions to discuss with you. 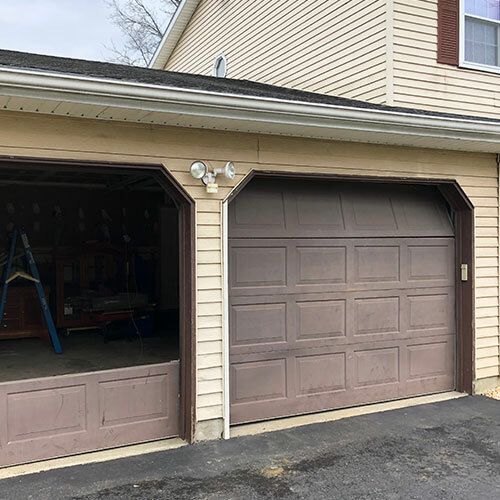 If you continuously require a garage door repair in Flemington NJ, it might be time to look at replacing the door entirely. 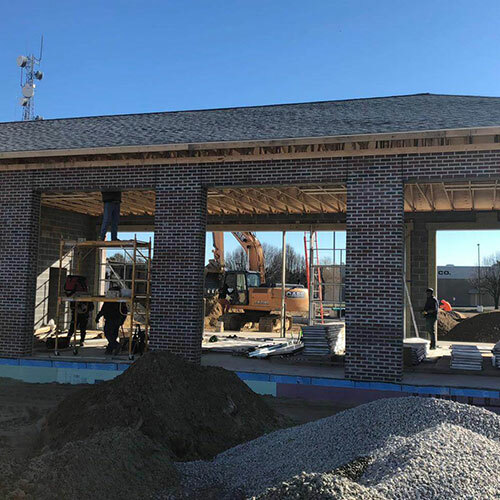 You may also want a new look, such as a barn door style or one that offers windows. 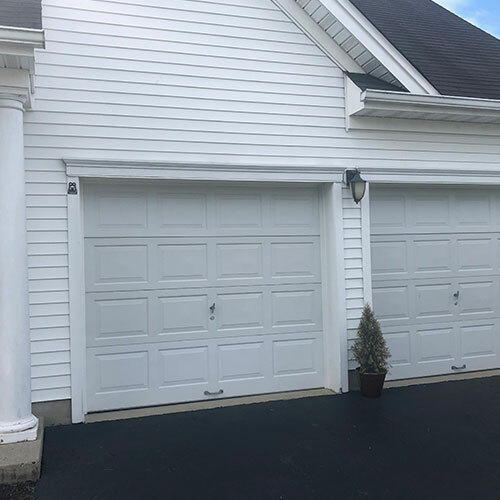 At All Day Garage Doors, we offer garage door sales in Flemington. You can explore all of the latest styles to see how it can impact the appearance of your home. 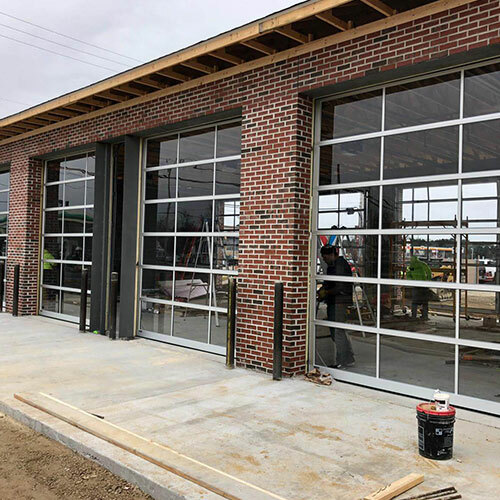 You might be surprised to find that a new door is just what you need to fall in love with the exterior of your home once again. We’re pleased to work with some of the most popular brands in garage door openers. 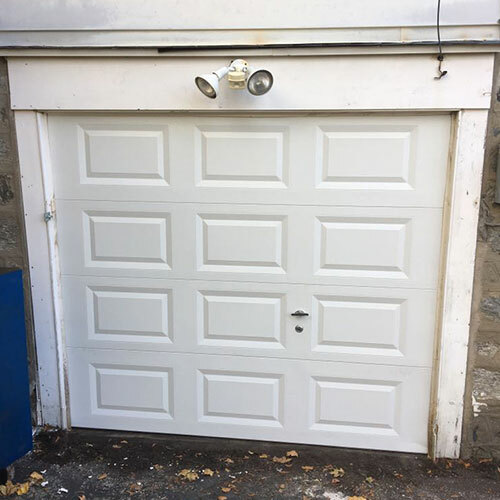 We can install an opener at the same time as a door. Additionally, we can install gates. This includes overhead gates, swing gates, slide gates, and more. 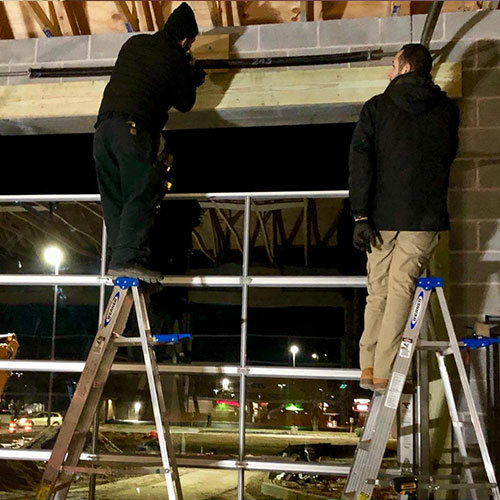 It adds safety and security to your home. Plus, with automatic openers attached to them, you can enjoy a lot of convenience. 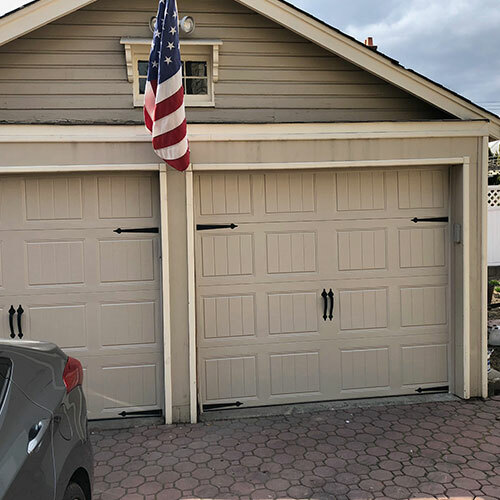 All Day Garage Doors a call 908-357-1770 and control the remotes in your life. 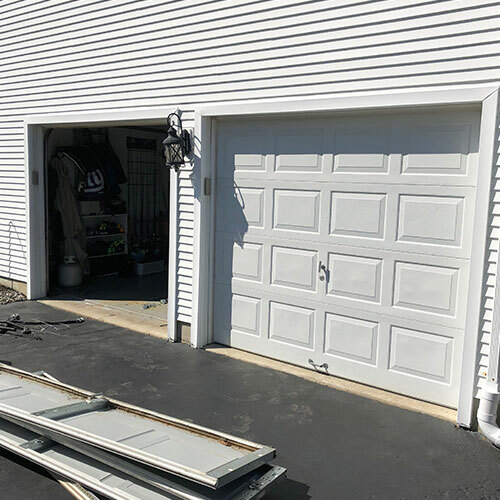 Access the control you want for your home garage door and replace the parts that need be while saving money on garage door repairs with All Day Garage Doors Flemington, NJ.